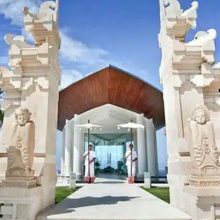 Located on the white sand of Nusa Dua, Meliá Bali is Bali’s prestigious beachfront resort enclave, with a unique sanctuary of exotic beauty and comfort for those who seek a dream vacation. 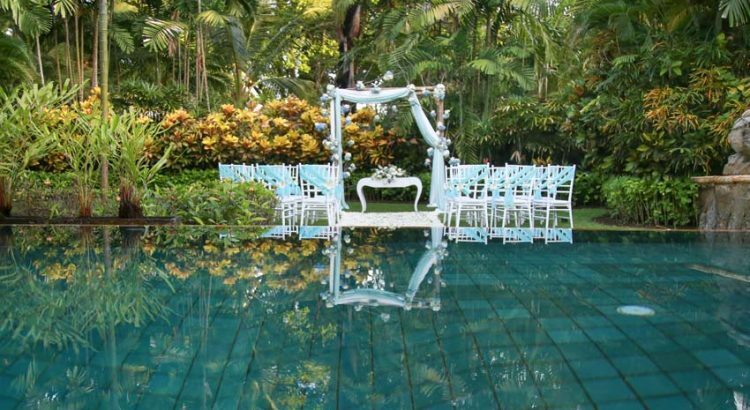 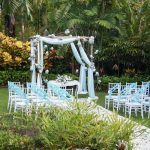 The entire property occupies 10.7 hectare of lush tropical gardens with an enormous lagoon swimming pool winding throughout the grounds. 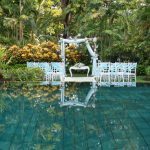 It’s within walking distance to Bali Collection, the main shopping center, and to food and entertainment malls, a museum, 850 meters from Bali International Convention Center and 700 meters from Bali Nusa Dua Convention Center. 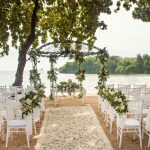 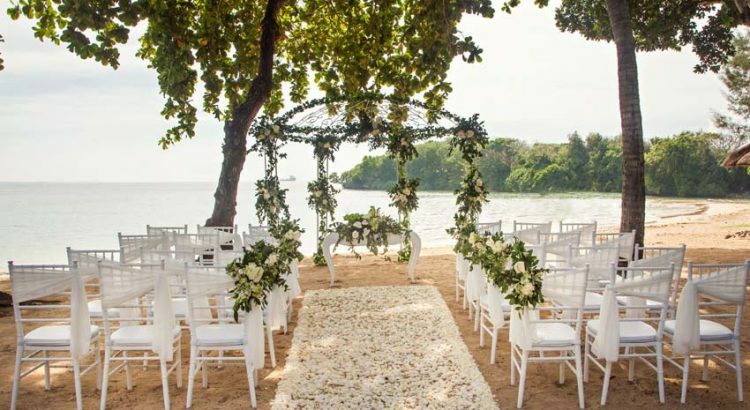 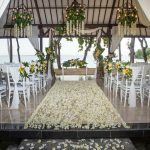 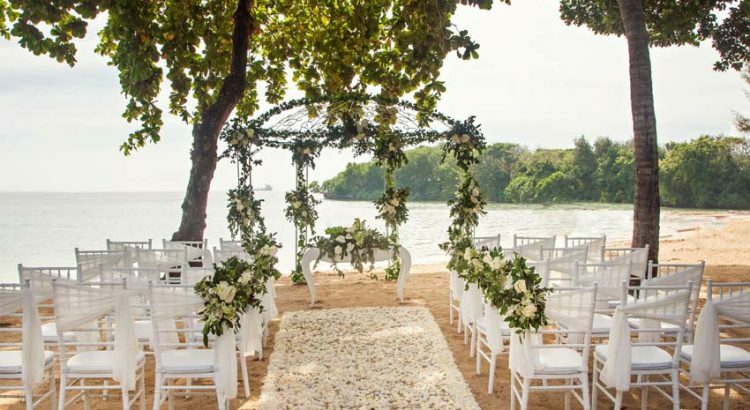 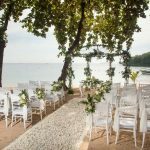 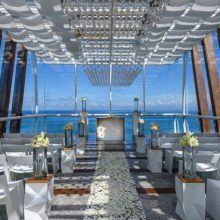 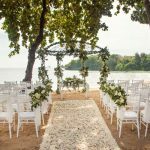 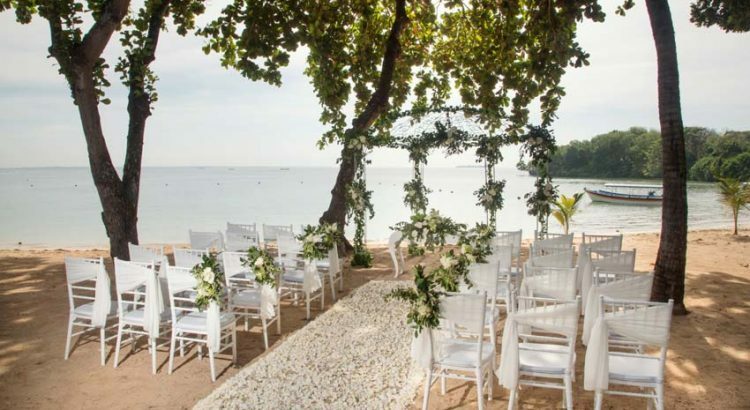 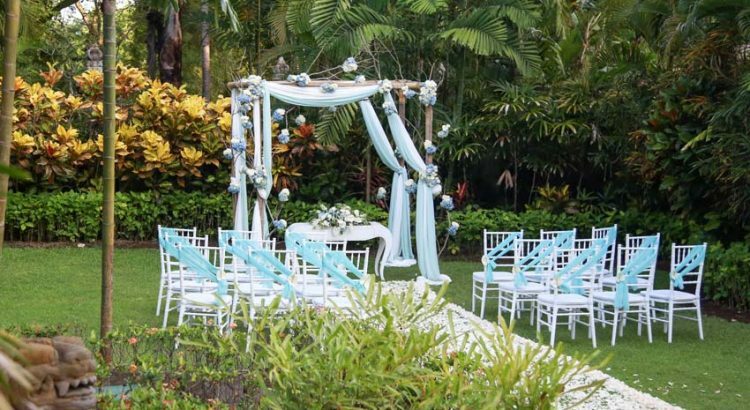 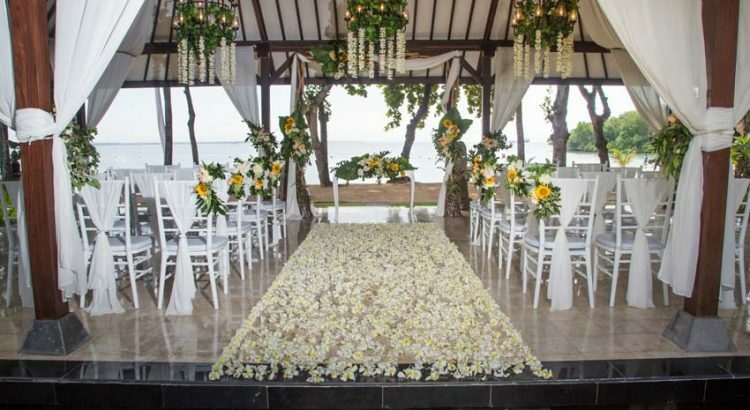 With few venue options of secluded garden or in gazebo with sea view or barefoot on white sand beach and professional and Balinese warm hospitality, Melia Bali is perfect venue to exchange your vows and cherish your love to your beloved partner. 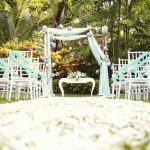 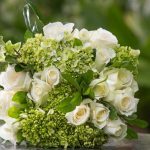 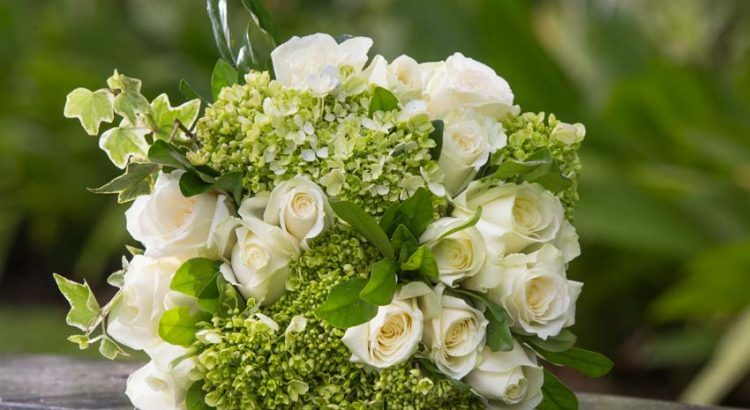 •	Videographer for up to 3 hours during preparation, ceremony and after ceremony USD550.00 nett. 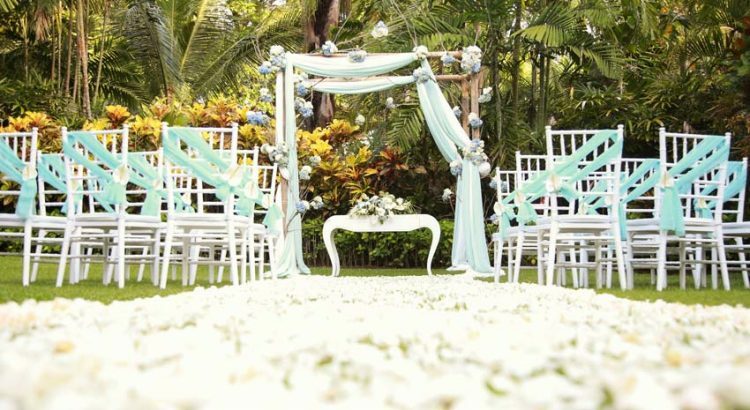 •	Hair Do and Make up for Bride US$350.00 nett.